I found this recipe when I was flicking through a cook book by Allyson Gofton, a chef who used to be a familiar face on New Zealand television. The combination of ginger and pepper sounded interesting, and I decided to give them a try. The result was a crisp and moreish biscuit (that’s cookie to you Americans) that goes perfectly with a cup of tea or coffee. I’ll definitely be making this recipe again. 3. Cream the butter and sugar until light and creamy then add the egg, golden syrup, fresh ginger and vinegar. 4. Sift the flour, baking powder, ground ginger, mixed spice and cayenne pepper into the mixture, combine and chill the mixture in the fridge for 30 minutes. 5. Place the additional sugar in a small bowl. 6. 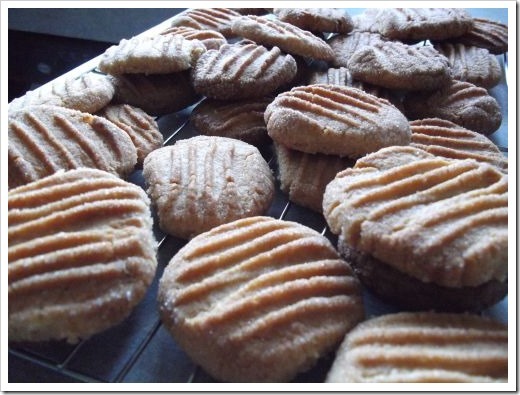 Roll biscuits into teaspoonful size balls and roll in the sugar bowl. Flatten a fraction and finish the flattening with a fork. 7. Bake for 15 minutes or until lightly golden. 8. Cool before storing in an airtight tin. 1. 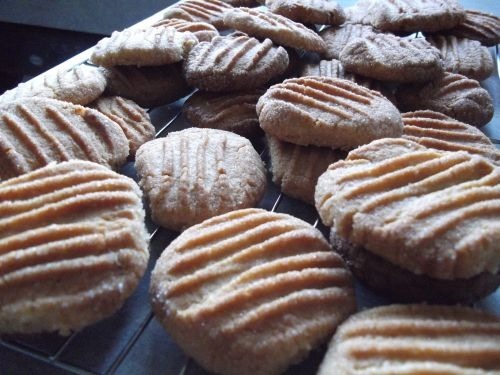 Ms. Gofton also suggests coating half the cooked biscuits with dark chocolate or pressing a piece of crystallized ginger or a hazelnut in the top of each biscuit before you cook them. You could also sandwich them together with frosting if you wanted to. 2. The biscuits are very gingery and have a slight “bite”. Hubby liked them as much as me. Recently I’ve been plotting and planning a new series called Middlemarch Capture. One of the fun things about writing is you get to research all sorts of interesting things. 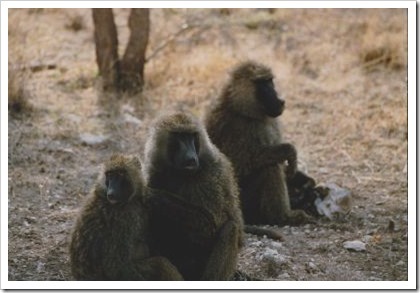 This week I’ve been researching baboons and frogs for the first two books in my series. 1. The muzzle angles very sharply from the braincase and the face is free of hair. 2. The buttock area is naked of fur too. 3. All fingers have fingernails. 4. 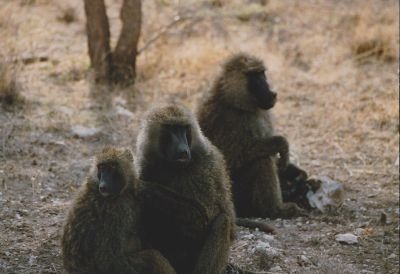 They hang out in troops of varied ages. 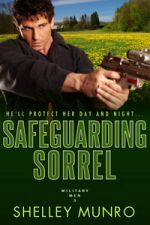 If threatened the adults will protect those weaker and there are marked ranks within the troop. 5. They have powerful canines and are fierce fighters. Their main enemy is the leopard. 6. They are omnivores and eat grasses, insects, young gazelles and antelopes and sometimes others within the troop. They have also been known to kill human children. 7. Frogs are found on every continent apart from Antarctica. 8. A worrying number of frogs are becoming extinct each year. 9. Frogs are amphibians. They hatch as tadpoles and change to frogs. There are some frogs which develop directly and this enables them to live away from water. 10. 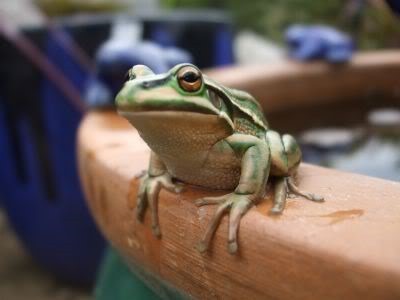 Scientists call frogs an indicator species since they help to show how an ecology is functioning. 12. Different species of frogs have different shaped and colored eyes. They can be catlike, round or even heart shaped and the colors can be brown, bronze, green and red. 13. Frogs breathe and absorb moisture through their skin. Some frogs secrete a mucous through their skin. Some frogs shed their skin on a daily basis, while others stick to weekly shedding of skin. By all accounts this looks pretty freaky. I found some very cool facts to twist and fit into my sci-fi romances. A very productive day! What is the strangest thing you’ve researched? 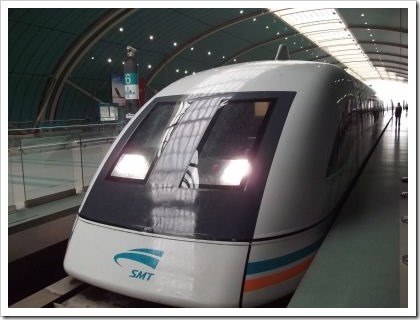 When we visited Shanghai everyone in our group was eager to experience the fast train. It’s a high-speed magnetic levitation train. 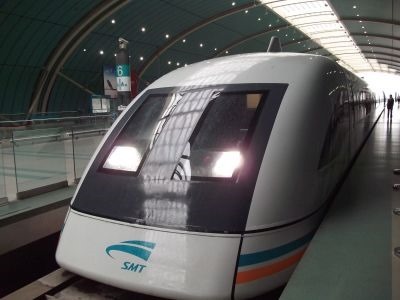 The train travels the 30 km (18.6 miles) in seven minutes and twenty seconds. All I know is that it was incredibly fast. The scenery blurred and the speedo inside the train went up to 431 kilometers. I didn’t feel safe, but then I hate speed. I’m much happier when my feet are planted firmly on the ground. I was very happy to get off at the other end. Later today (12 Feb) I’m doing a chat about at Coffee Time Romance at 9.00 pm EST. I’ll be talking about my Middlemarch Mates series (feline shifters) and my upcoming Middlemarch Capture series. I’m taking part in The Romance Studio’s Valentine’s party. You can take part here and win some great prizes. And finally, don’t forget to enter my contest in the Share the Love blog hop. You might win an Amazon gift certificate! Have you traveled in a fast train? Do you like speed?